Anyone who has ever been in Scandinavian in December will know that Scandinavians really love Christmas. From huddling up in candlelit snowed-in cottages to consuming glögg at every opportunity, Christmas is peak-hygge season all over Norway, Sweden, and Denmark. Everything reverts back to tradition once Advent Sunday has come along. 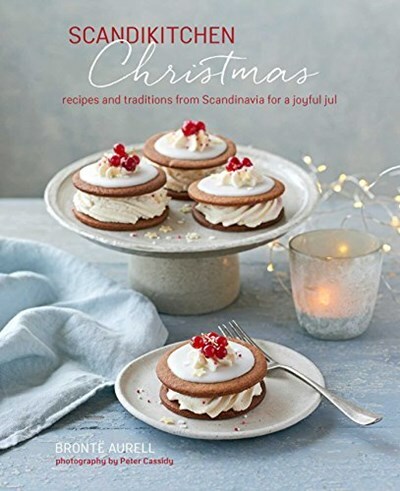 From saffron scented bakes to “gingerbread spice in everything!”, Christmas is the time to break the never-ending darkness with edible treats and joyful feelings. Scandinavians visit friends and families taking along something home baked to share. They have Jul-Smörgåsbord parties where old and young celebrate with a spread of traditional dishes and delicacies. Everything they do for Jul is centred around food, tradition, and home comforts. Join Bronte and feel the warmth, even when it’s cold outside!